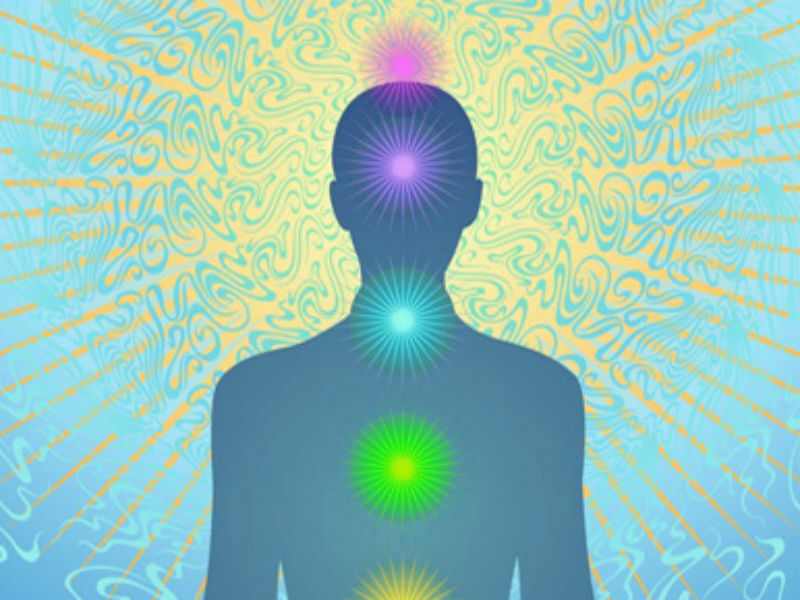 Ashover Kundalini Yoga & Meditation beginners class with Carrie Meadows. Kundalini yoga is a powerful dynamic practice that can connect you to your most potent and creative self. This class nurtures the physical, mental and spiritual elements of the body with Kriyas (postures), mantra, breath work and relaxation. £8 per class or £ 19.50 for 3 weeks. Starts 29th April Ashover parish rooms @7.45 – 9pm please arrive 5 mins early. To book a space please contact Carrie at carrie.yoga.parentcoach@gmail.com or the hall for more details.